The WBC Tournament runs from Mar.2-19/2013. 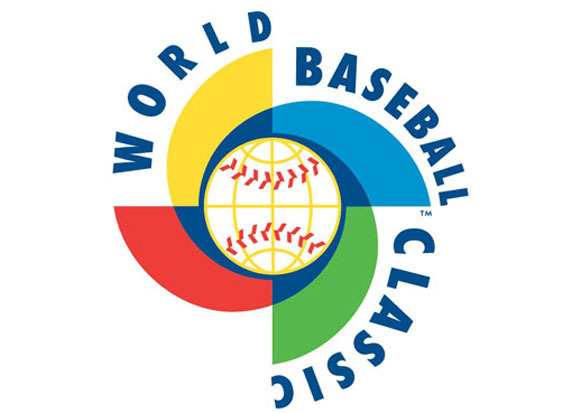 Group B in the 2013 World Baseball Classic is just as talented as some of the other divisions, but some of the best teams in this quartet of teams lack the star MLB players found in other divisions. From Netherlands unique blend of top prospects and washed out big leaguers to Jae Weong Seo’s veteran presence on an inexperienced Korean team, Group B definitely has it’s share of stories. They key for the two teams that will advance out of this round will likely be pitching. There seems to be a lack of proven pitchers in this year’s WBC, particularly in this group. With less than one month before these teams start playing each other, here is a preview of what to expect from Group B in the 2013 World Baseball Classic.